Following negotiations, the Coalition has advised that it is “favourably disposed” to reforms that would exempt online poker players from illegal offshore wagering laws. 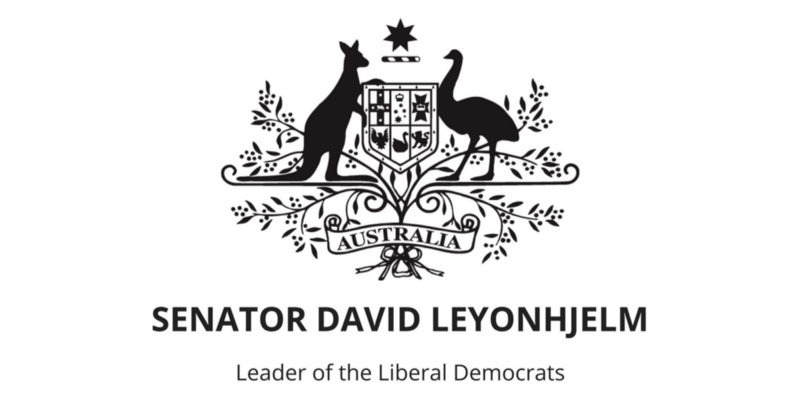 Senator David Leyonhjelm has received a letter from Communications Minister Mitch Fifield advising that he has instructed his Department to undertake some preliminary work examining the feasibility of Australian onshore providers obtaining licences to operate online poker. A Senate committee is currently examining the merits of the ban on online poker, established at the instigation of Senator Leyonhjelm, and is scheduled to report in mid-October. While any reforms will be contingent on Minister Fifield obtaining party room approval, he has indicated he has the support of Human Services Minister Alan Tudge, who led the Government’s implementation of recommendations made in the Illegal Offshore Wagering Review. “I I believe we have won the ‘in-principle’ battle,” Senator Leyonhjelm said. “The question now will be how to make it happen in practice.